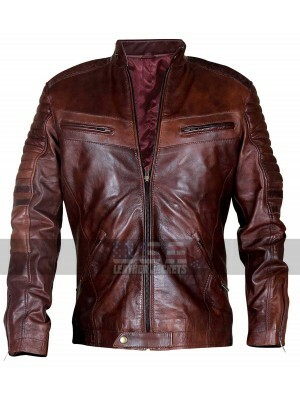 Collection of jackets possessed by a person is something which always turns out to be the best thing to have hands on. 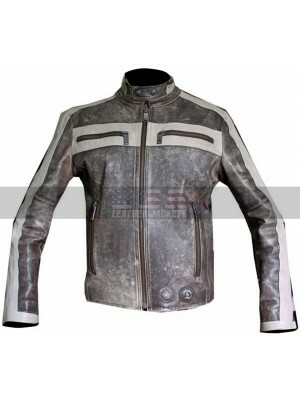 Many people over to collect different styles and kinds of DISTRESSED jackets so that they may always enjoy having the finest collection hands. 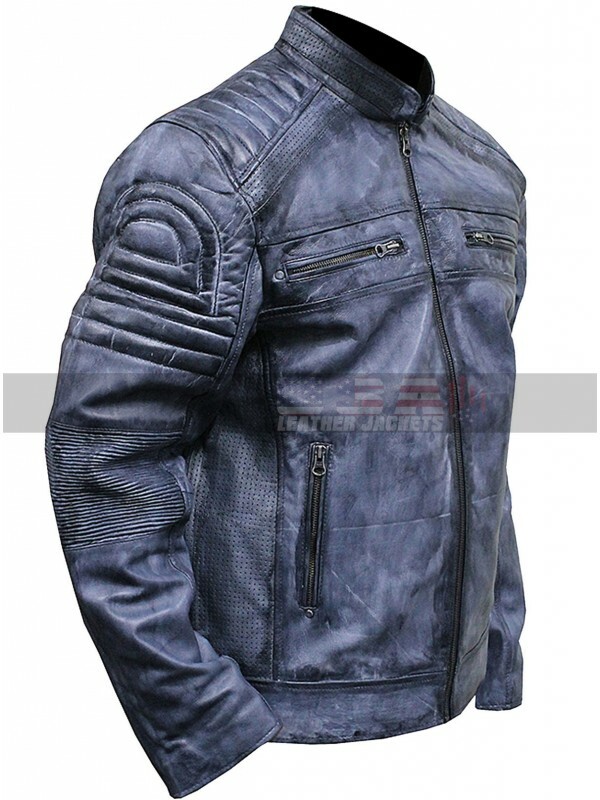 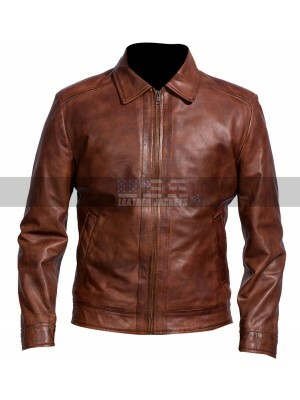 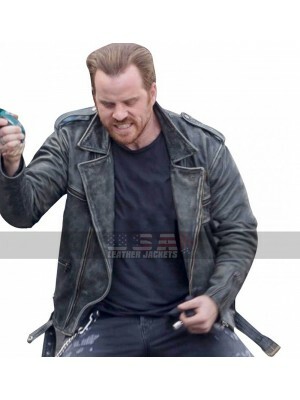 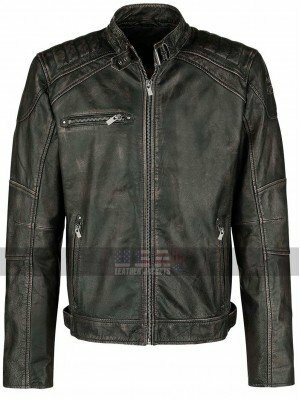 This CAFE RACER jacket is also one such appealing choice to go for which has been designed keeping in mind the level and style these days people demand. 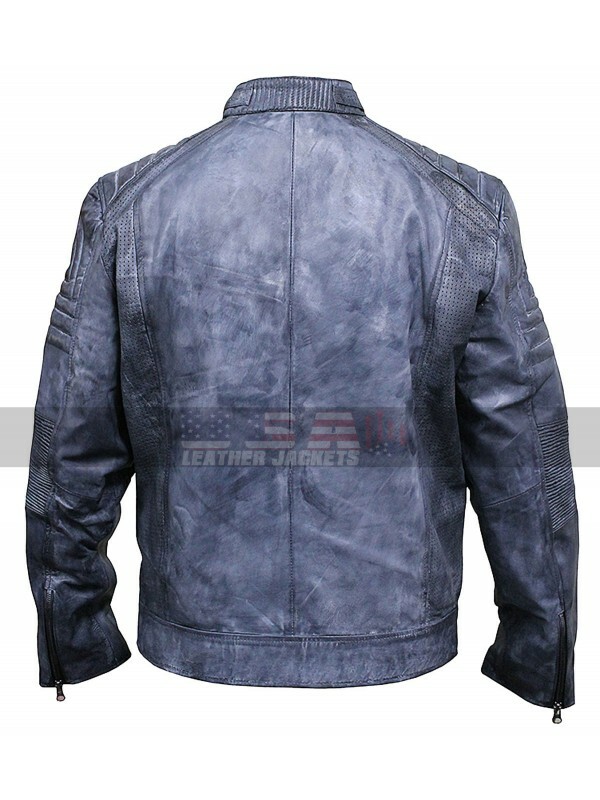 This BLUE jacket has been made out of a choice of two different materials, one being faux leather and the other being distressed leather. 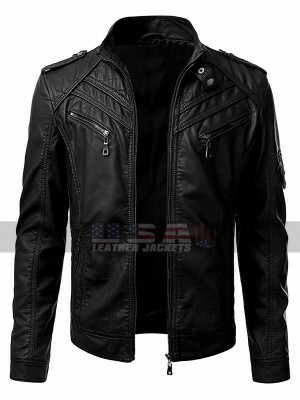 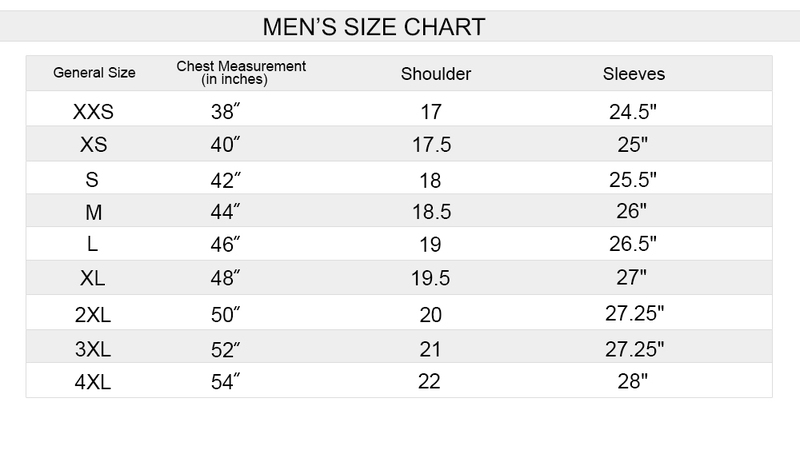 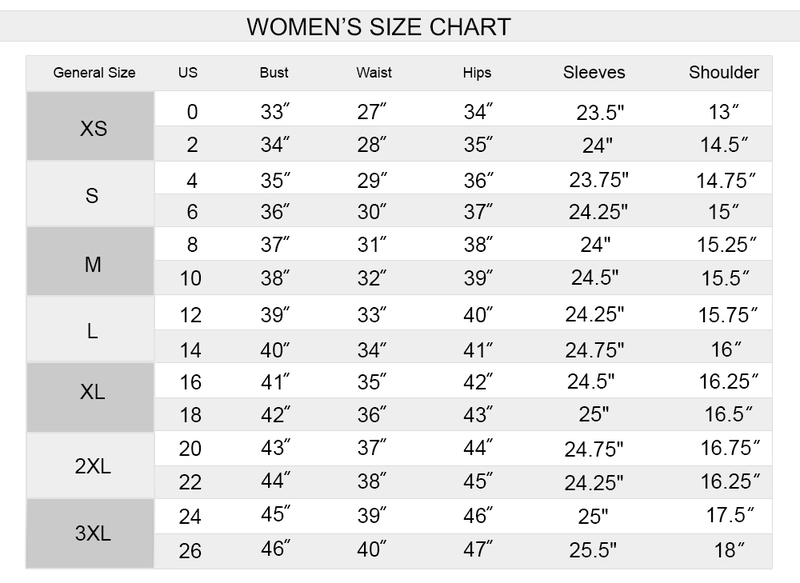 This jacket has a short length that falls till waistline and the sleeves are in full length. 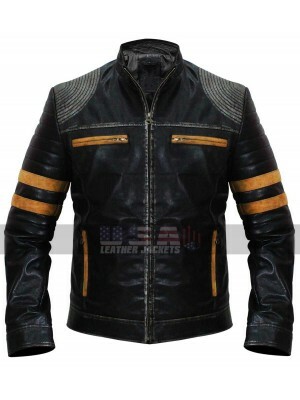 There are four pockets provided of which two are on the chest side and the rest of the two n the sides with all four featuring the zip closure. 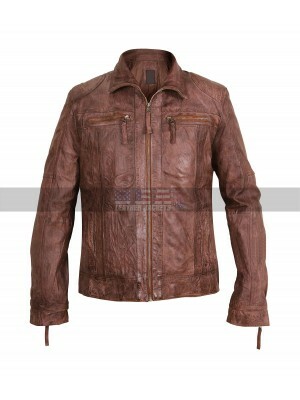 The inner of this jacket has been made out of viscose which ensures comfort. 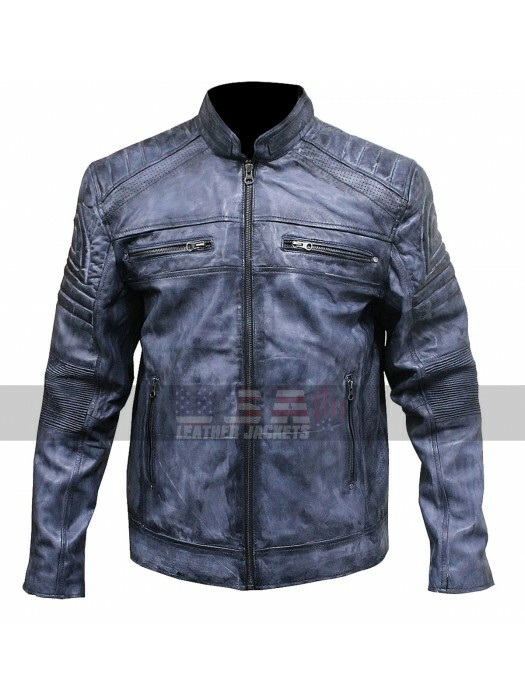 The color available in the making is blue and there are standing collars with the front featuring zip closure. 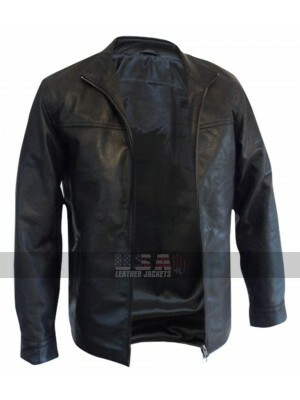 Brando Classic Vintage Biker Black Jacket Leather Jackets..
A typical biker jacket is always something people look ahead..